In this guide we'll step you through how to create teams and add team members to your Hava Business account. When logged into Hava, click ACCOUNT at the top right of your screen then select Teams. Your 'owners' team is created on sign up. Any members added to this team will have full access to your Hava account. We suggest creating a new team. 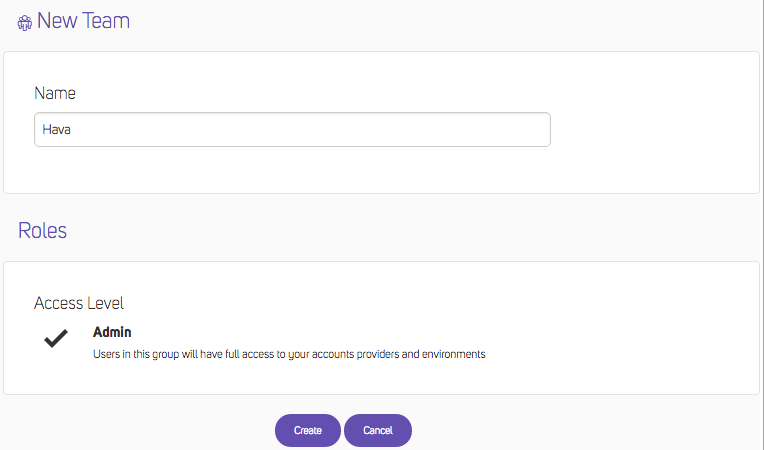 Give your team a name, determine their access level and then click Create. Your new team will populate in the teams listing. Click on the team to start adding members. Enter the email address of the member you want to invite and click Add User. If their email is not in our system, click "invite them now!" link and they'll be sent an email to sign up. If their email address exists in our database, they'll be sent an email letting them know you've invited them to your team. 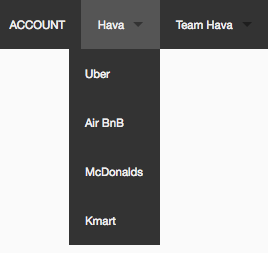 You can be members of multiple teams, we've designed Hava so you can easily switch between your accounts.